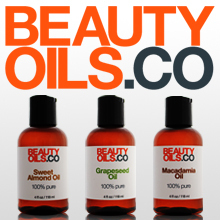 Price: $ (under $10) – Available at Deodorant Stones and Lucky Vitamin. 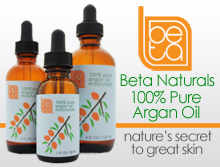 I Like: how natural and simple the product is. Made with only two ingredients. Not a fan of: nothing. You might have to reapply throughout the day if you have heavy perspiration. 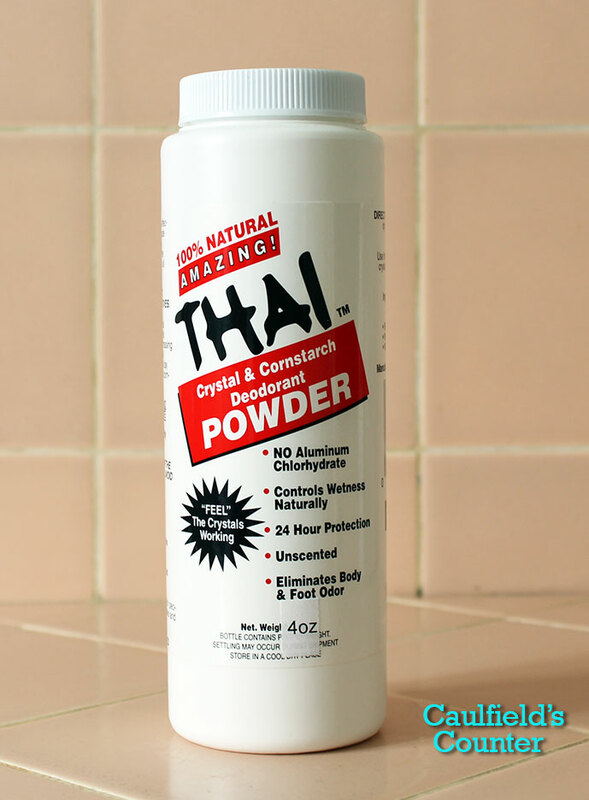 If you’re tired of using wet, sticky roll-on and stick deodorants made with numerous chemicals and potential irritants, then you may want to consider trying Thai Crystal & Cornstarch Deodorant Powder. 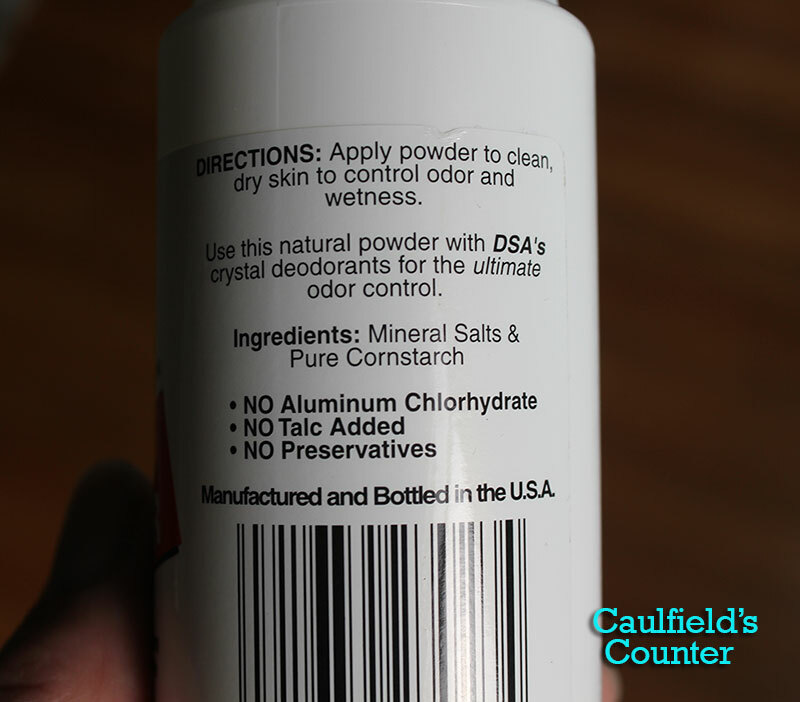 This simple unscented deodorant powder is made with only two ingredients, without preservatives, talc, or aluminum chlorohydrate. While this deodorant does keep the stink at bay for a few hours, I have to reapply the powder throughout the day to stay comfortable and dry. This powder also works well at keeping other body parts naturally fresh. Try applying Thai Crystal & Cornstarch Deodorant Powder on your feet before going to the office or gym to minimize foot funk and itchiness.